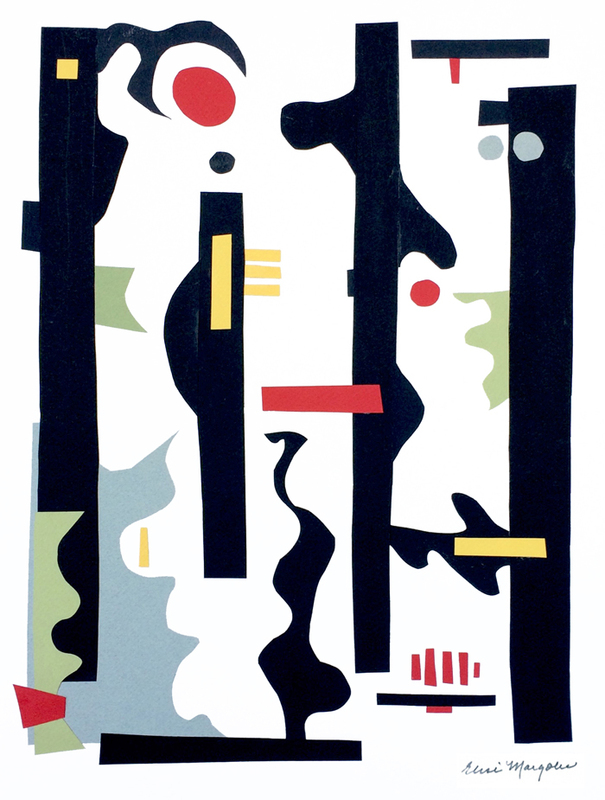 Village West Gallery in Jersey City, New Jersey writes of their Fall 2016 exhibition, “Artists get their inspiration from the entirety of the universe—from every-day objects to profound philosophies. 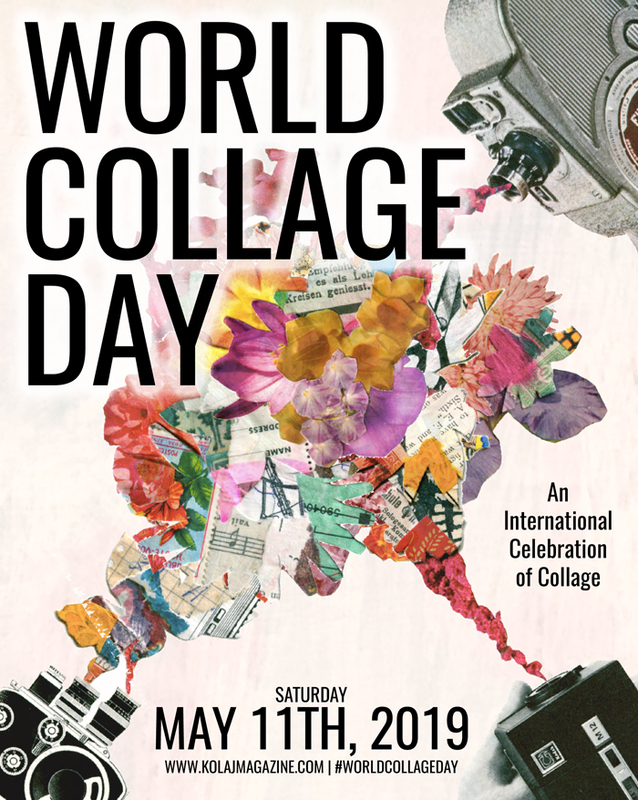 The focus of this show, however, is the influence of artists on one another.” Five of the forty-three artists in “Under the Influence” present collage. Elise Margolis’ Between the Lines was influenced by American artist Stuart Davis’ 1951 painting The Mellow Pad. “My work is also about finding solutions, making order and creating unity. I don’t think I have created a piece in over 20 years that I didn’t think of [Davis’] art before I started. When I need a bit of inspiration as a starting point I open one of his books and keep it in view.” See the work from 3 October to 2 December 2016. Learn more at www.villagewestgallery.com. 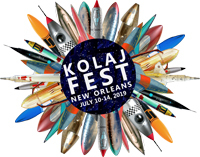 This article first appeared as a News & Notes item in Kolaj #17. 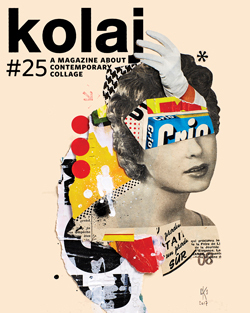 To read more News & Notes from the world of collage, SUBSCRIBE to Kolaj Magazine or Get a Copy of the Issue.